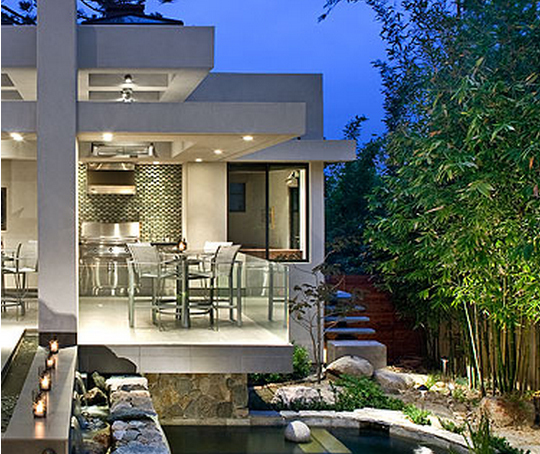 Glass tile takes the ordinary to extraordinary. 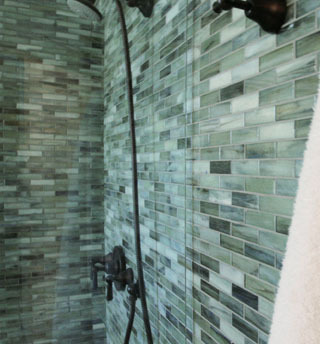 Glass can be used in most tile applications, as it is a very versatile product. 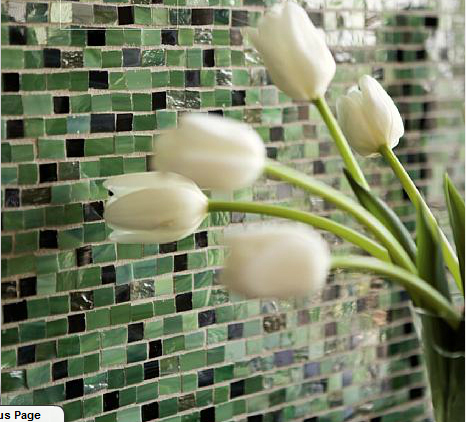 Whether glass is used as a "field" tile or as a decorative accent, it will enhance any area. 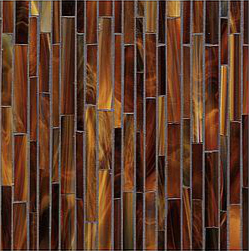 Used alone, or with other tile products, glass will make an unforgettable impression of shimmering color and design. 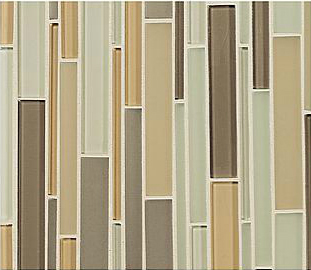 Glass tile is suitable for floors, walls and backsplashes. 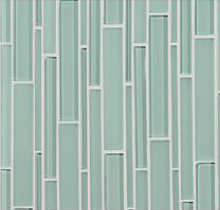 From its original introduction as an accent material, glass tile has become a staple of interior design. 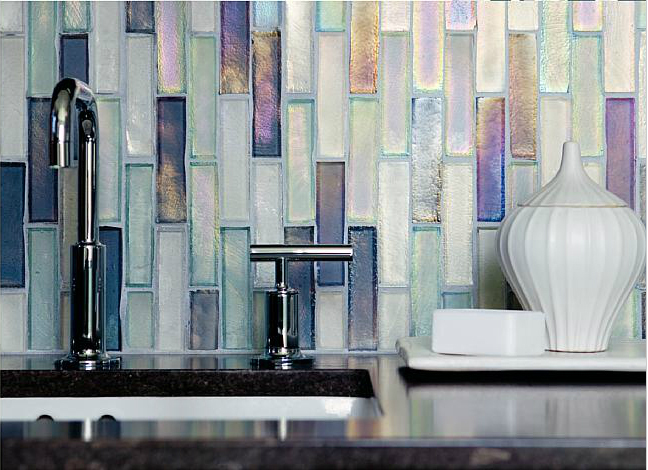 This Iridescent glass tile installation sets a great standard for glass tile inside of showers and bathrooms. Chelsea Art Glass is the epitome of glass craftsmanship, offering a collection of stunning Tiffany-inspired mosaics created from sheets of colorful, marbleized glass. 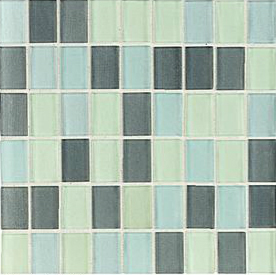 Oceanside Glass tile is ideal for pool and spa applications. © Copyright 2007. European Tile Art.